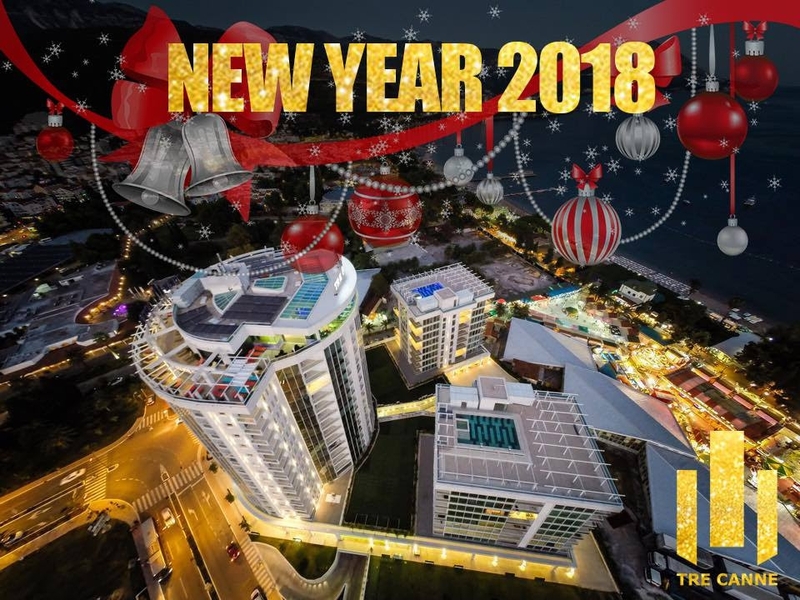 Enjoy live music and luxury environment for this New Year holidays! We organise live music on December 31st and January 1st and 2nd. On January 1st there will be some live music entertainment during the day, too. Promotion is valid from 24.12.2017- 04.01.2018. Gala dinner on request due to capacity of our restaurant.